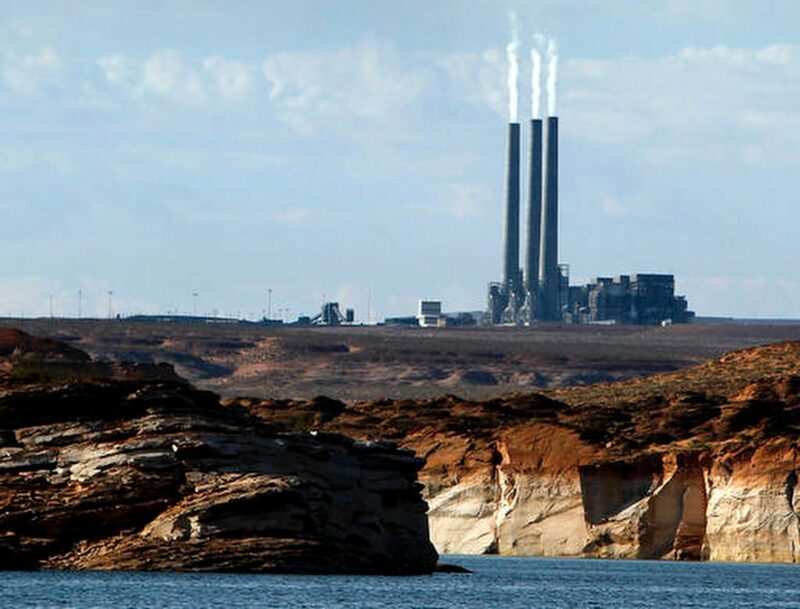 1; One of the largest coal-fired power plants in the West closes this year as planned after a Navajo Nation company closed its long-haul bid Friday to acquire it. Navajo Generation Station has been operating for decades in northeastern Arizona near the Utah border, providing much of the revenue to Navajo Nation. Both Navajo and the nearby Hopi Tribe benefit from the Kayenta mine, which feeds the 2,250-megawatt power plant that transports the coal on a railway line. Navajo leaders asked for the Navajo Transitional Energy Company last year to look at acquiring power plant and coal mine as a way to save revenue and hundreds of tribal members jobs. Negotiations with the power plants were recently interrupted over who would ultimately be responsible for remediation. The owners wanted the energy company to take on any known or unknown responsibility for the plant, but the Navajo Nation refused. With that and a decision Thursday from a Navajo Nation Council to not support the acquisition, the energy company calls it up. SRP expects to award closure contracts already next month. The news is tough for families who have claimed jobs for generations, says company spokeswoman Erny Zah. "A decade process would certainly have helped explore some newer opportunities that would have created economic stability for Northeast Arizona," Zah said. "And now we have to do our best to see what we can do to help." Environmentalists have urged Navajo Nation to ditch coal in favor of renewable energy projects. When the plant closes in December, Navajo Nation will access a portion of the transmission lines under the existing lease. "Everybody else around the Navajo Nation continues forward," said Percy Deal, who lives near my coal at Big Mountain. "We just have to go ahead and start rebuilding the community around the mine and the plant. We are looking for recovery, and I am pleased that it started today." Property providers quoted cheaper natural gas prices when deciding to close the power plant. An earlier bid from two companies to own and operate the plant fell because they couldn't get anyone to commit to buying power. Navajo Transitional Energy Company had outlined a plan for running the power plant for 10 years, running two of the units and using the third for research on clean coal and other technology, Zah said. It would sell the energy at a price that would be competitive with natural gas and have a lesser tax burden because it is a tribal entity, Zah said. 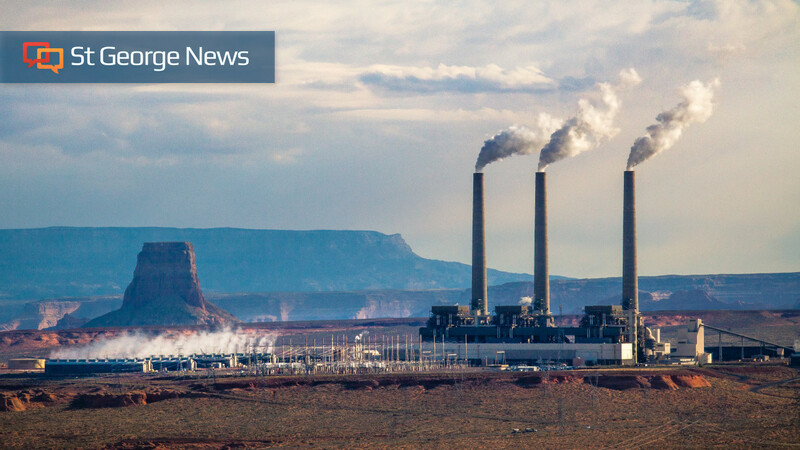 Until now, approximately 280 Navajo Generating Station employees have accepted new jobs, retired or refused to move within the Salt River Project, said the power plant's majority owner and operator, SRP spokeswoman Patty Likens. She said that SRP has ensured that all plant workers will have a job if they are willing to be moved and placed in a new role. There are about 265 contractors in the factory, Likens added. Peabody Energy, which runs the Kayenta mine, dismissed 40 employees at the end of February and sends its last shipment of coal to the power plant by the end of September, spokeswoman Charlene Murdock said. About 300 workers are at the mine. Navajo Transitional Energy Company plans to hold a job fair for miners later this year, Zah said. Peabody welcomes those who worked to protect jobs and preserve the energy source "although these efforts ultimately could not prevent premature decommissioning of NGS," Murdock said. Navajo Generating Station was originally built to move Colorado River Water through a number of channels to Arizona's major metropolitan areas. But the channel operators said they could also find cheaper energy. Posted by FELICIA FONSECA Associated Press. Twitter: @STGnews  Copyright 2019 Associated Press. All rights reserved. This material may not be published, broadcast, rewritten or redistributed.